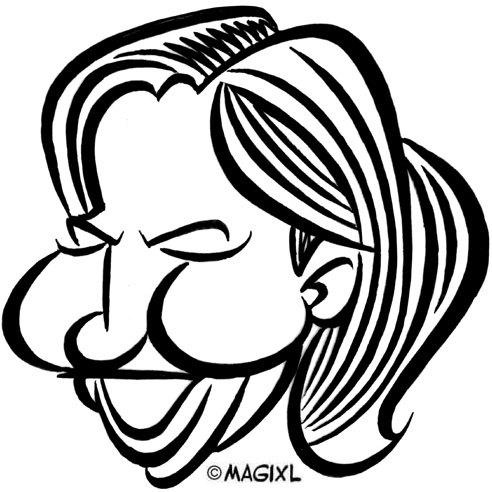 Tzipi Livni is ready for your opinion, support and vote. Vote online NOW! היא פוליטיקאית ישראלית, מכהנת כשרת המשפטים. 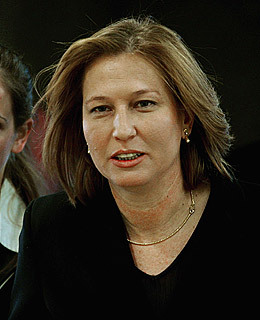 | An Israeli politician, the current Minister of Justice of Israel. לחץ, אם אתה לא תומכים ציפי לבני. תגיד למה. 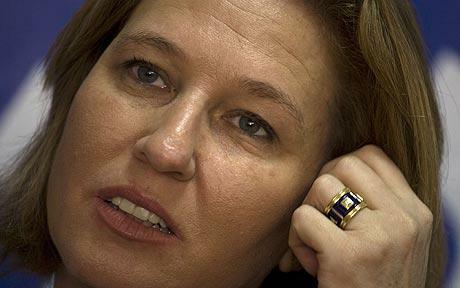 | Click, if you do not support Tzipi Livni. Say why. Online election results for "ציפי לבני" in graph.